"We are going to burn the boats if you will and move forward with this technology," Rear Adm. Ron Boxall said during the Booz, Allen, Hamilton, and CSBA Directed Energy Summit 2019, describing a scene right out of Star Wars on the wide open sea. 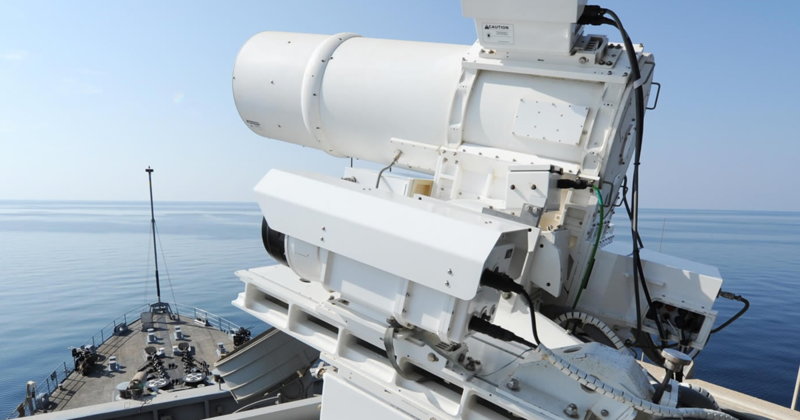 If the Navy wants to avoid an international incident, the weapon can "dazzle" a UAV's electro-optical sensors, effectively destroying the sensor without taking down the aircraft. 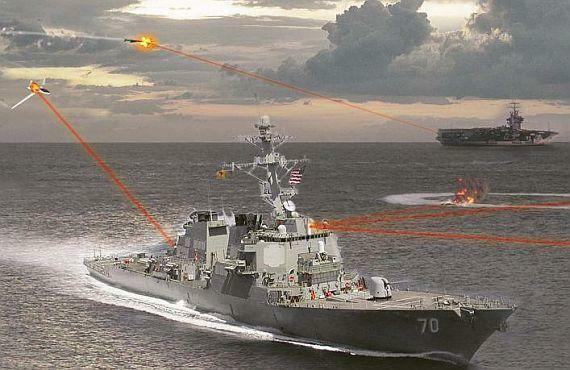 Developed by defense contractor Lockheed Martin under a $150 million contract, the 60-kilowatt HELIOS system will be the most powerful and first direct energy weapon to be deployed on a guided missile destroyer. HELIOS will be fully integrated into the Aegis combat system of the Navy’s surface fleet. The weapon's sensors will enhance Aegis's ability to track and guide weapons to destroy enemy targets. "The problem I have today is the integration of that system into my existing combat system. If I’m going to burn the boats, I’m going to replace something I have today with that system doing that mission with these weapons." "If I have this system that can kill and I have a system that can actually sense, then I have to make sure it integrates with the other things I have on my ship that can sense and kill, namely the Aegis weapon system," Boxall said. 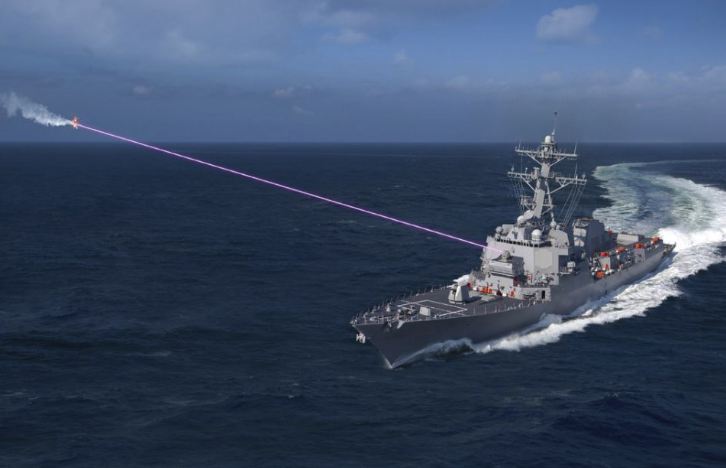 As laser technology matures, direct energy weapons are expected to be deployed on all of the Navy's guided missile destroyers by the mid to late 2020s. On a long-term view, lasers are expected to replace conventional weapons because of its low cost per shot rate.